The pictures you import will be displayed here. Download Pixiz extension for Chrome to be noticed before everyone of the new photo montages published on the site and keep your favorites even when your cookies are deleted. - Then click on the "disable" button. It seems that you're using an ad blocker! Pixiz is a fully free creative space only funded by advertising. 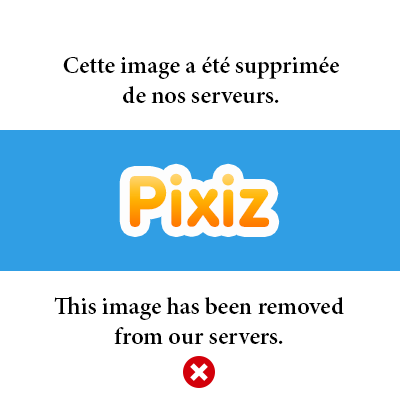 If you want to continue to create photo montages with us everyday, it would be nice to disable your AdBlocker for Pixiz. To customize this photo collage in the best conditions, you have to activate Flash player by clicking here. 1 picture · created by Visage Belle Femme. You will receive the new photo montages each week.